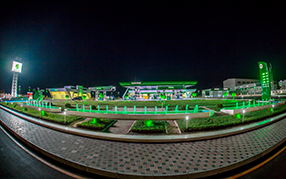 Subscribe to us to be constantly aware of the Company’s innovations. 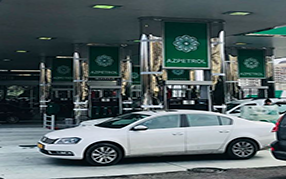 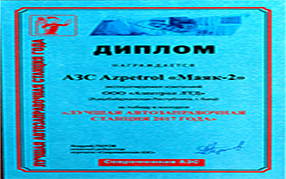 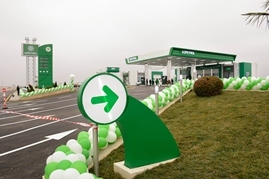 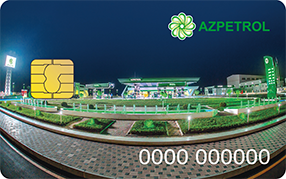 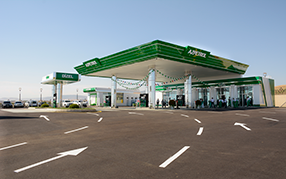 “AZPETROL” opened new, second filling station in Siyazan. 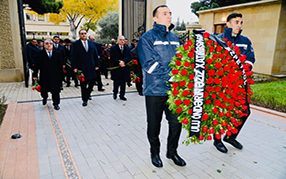 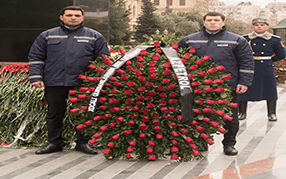 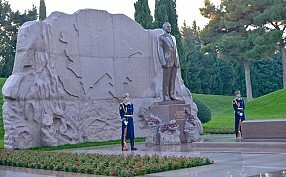 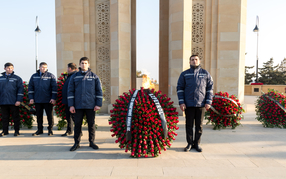 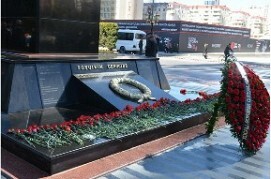 The staff of “Azpetrol” company visited the tomb of common national leader Heydar Aliyev. 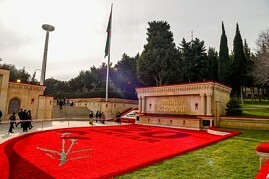 12 December the commemoration day of the national leader Heydar Aliyev. 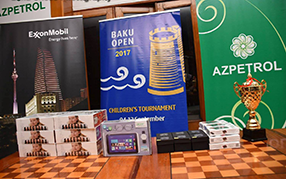 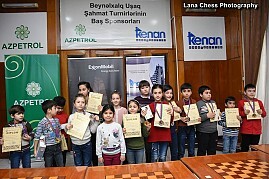 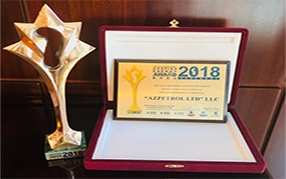 Azpetrol sponsored the Children's Tournament of the International Chess Festival BAKU OPEN - 2017. 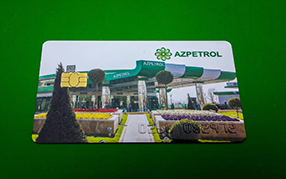 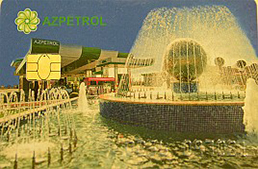 One more novelty from "Azpetrol" –now you can order fuel cards online.